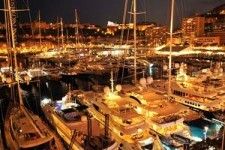 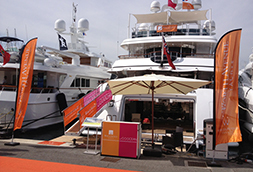 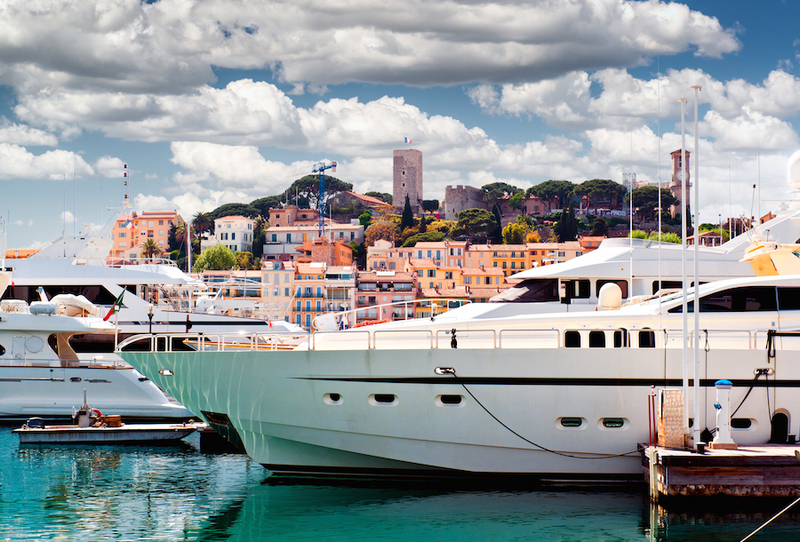 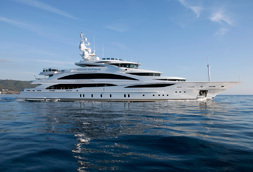 The Team at Worth Avenue Yachts would like to invite you to stop by and see us at the Cannes Boat Show Sept 10 – 15. 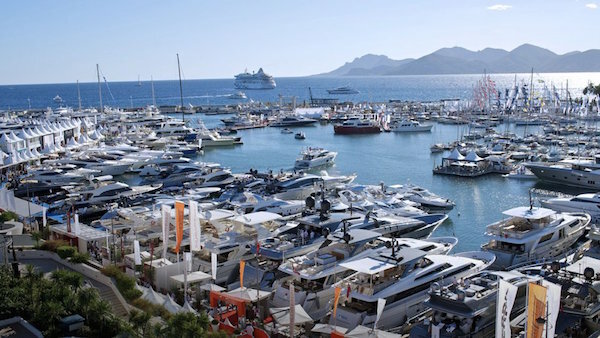 Worth Avenue Yachts is pleased to have a collection of very distinguished vessels at the Cannes Boat Show, including the 61 meter Benetti DIAMONDS ARE FOREVER, the 58 meter Trinity MI SUENO, the 50 meter Benetti CUOR DI LEONE and the 49 meter Feadship AUDACIA. 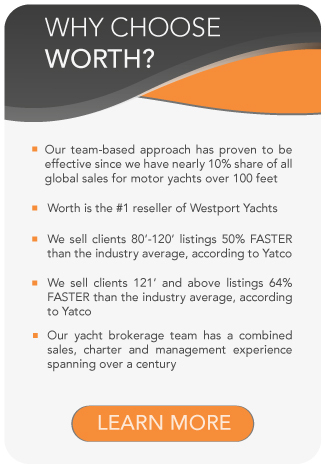 Team WORTH hopes to see you there.